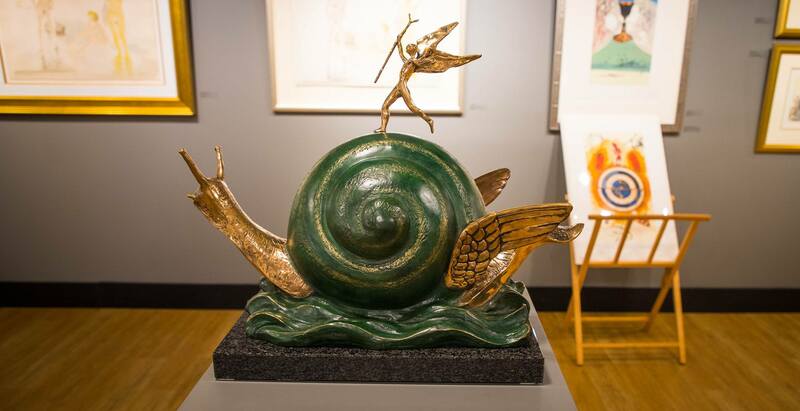 Definitely Dalí, an extensive free exhibition of surreal artworks by infamous artist Salvador Dalí, is opening in Vancouver’s Oakridge Centre this Wednesday. 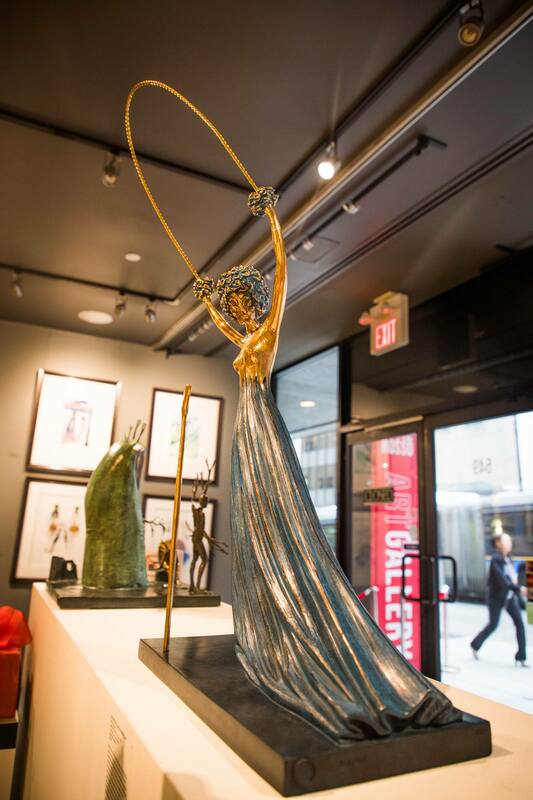 Some 12 gallery-sized Dalí sculptures and 10 Dalí artworks from Vancouver’s Chali-Rosso Gallery will be on display in the shopping mall until Sunday, October 1. 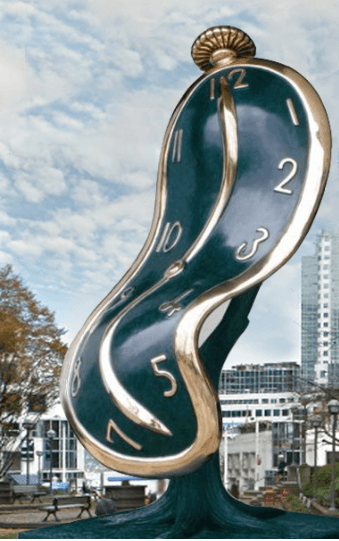 Dalí’s Dance of Time 1, a monumental sculpture of a melting clock, will also feature, after being on public display on the streets of Vancouver since May. 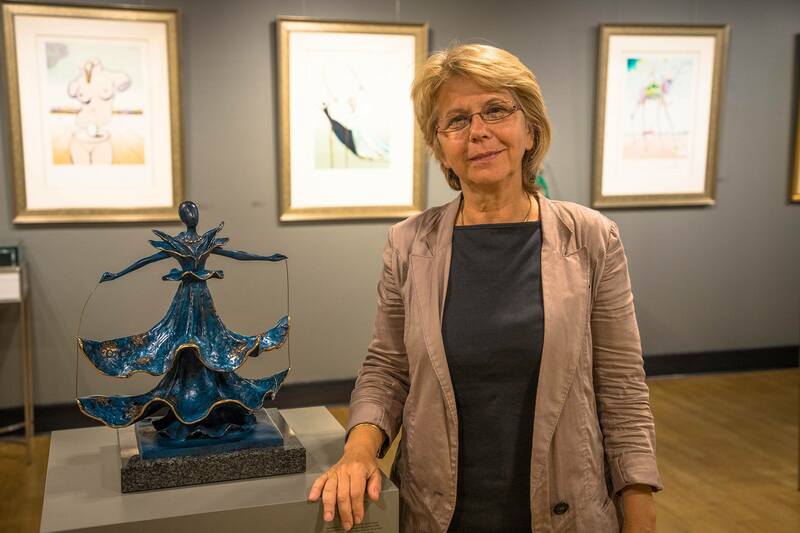 Gallery owner Susanna Strem told Daily Hive the works being exhibited are very Dalí-esque and representative of his unique surrealist persona. “Dalí was maybe one of the only artists who was so much at one with his art,” said Strem. Strem said shoppers can expect to find works expressing a contrast, between time and timelessness, life and death, even just fast and slow. Or in the case of the Dalinian Dancer, light and heavy. 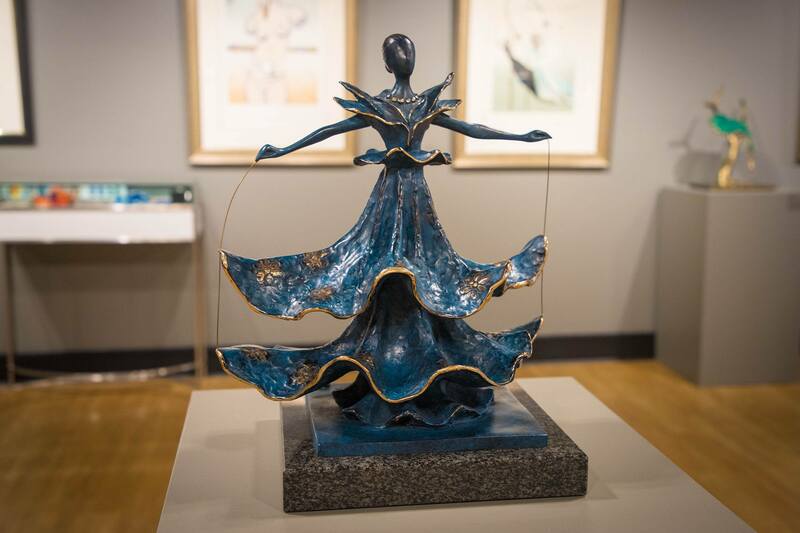 The piece, the heaviest in the exhibition, is “gracious and beautiful,” said Strem. Also part of the exhibition will be Birth of Venus and Dream Passage, both artworks that heap on the symbolism of eggs, ants, and crutches. “It looks random, but it’s not. 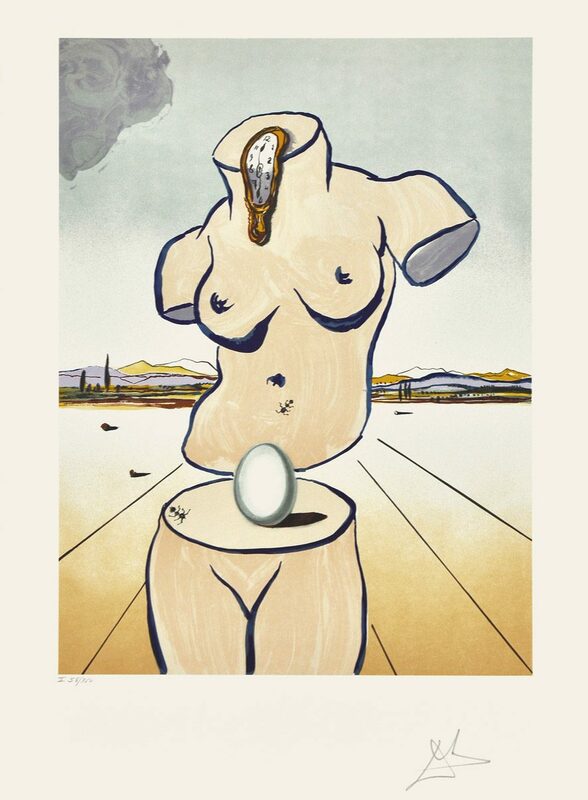 Dalí is very organized,” said Strem, referring to the Birth of Venus. Dream Passage can also be seen in the form of a sculpture, Alice In Wonderland. 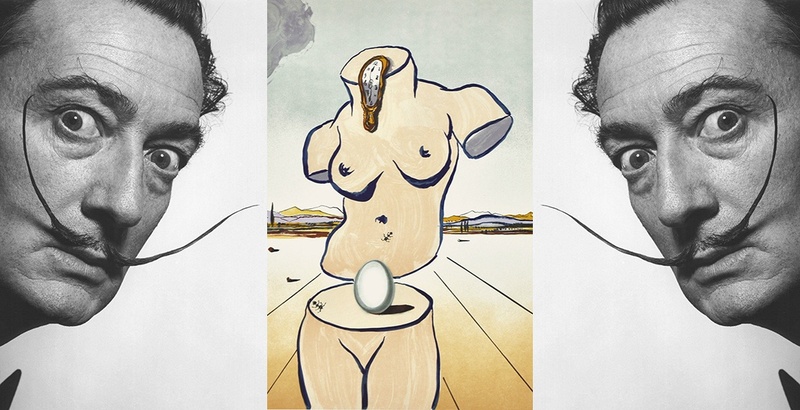 Dalí often created the same artwork in different visual representations, said Strem. While some of Dalí’s symbolism seems evident, Strem says it’s all in the eye of the beholder. “Symbolism is about what it means to the viewer,” she said. Fast forward to the 21st century and it’s now the viewer, the artwork and the shopping – an oasis of surrealism amid a sea of consumerism. Strem believes it’s important to see art in public spaces – whether that’s in a downtown street or in a shopping mall. 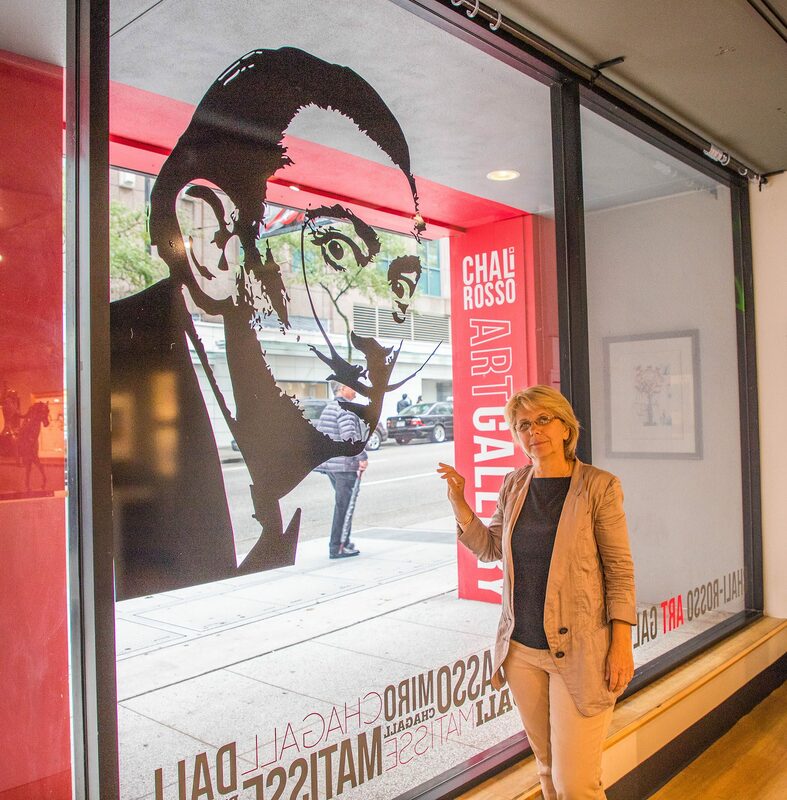 The public display is part of a project titled Definitely Dalí, which will collect public donations and a portion of gallery sales for the Arts Umbrella‘s youth education centre. Meanwhile, gallery director Oree Gianacopoulos will give a free presentation at the Oakridge Centre on Thursday night to discuss Dalí’s history and symbolism. As for Strem, she says she really thinks art should always be around us, because art is about understanding ourselves. “These are big words, but this is it,” she said. “If an artwork talks to somebody, then it will enhance their life. Of course, art – especially Dalí’s masterpieces – are fun too. “He’s good. He’s really good,” laughs Strem.